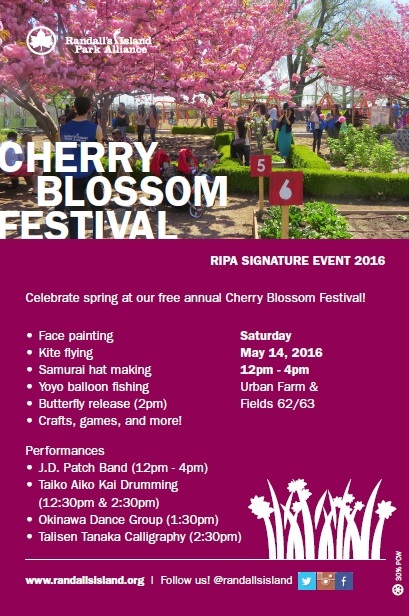 at the 4th Annual Randall's Island Cherry Blossom Festival. See you at the Randall's Island! Photos from today's event "The Matsuri"